TUESDAY. The First Tee-Greater Philadelphia had it 13th Annual Invitational at the ACE Club (formally the Eagle Lodge) with a very good turn out and very impressive well mannered young folks. The First Tee of Greater Philadelphia provides youth with educational programs that build character, instill life-enhancing values and promote healthy choices through the game of golf. For more information please select this link. 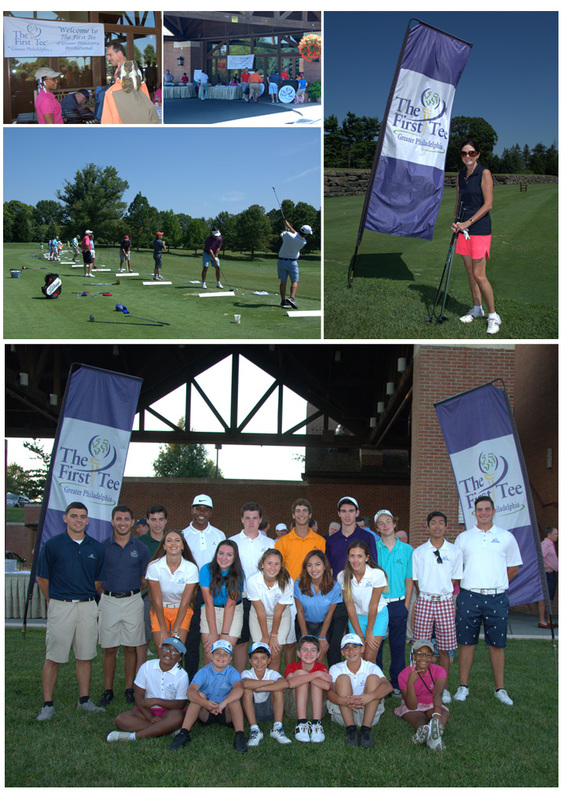 For a view of the images from this event please select this link or the “Aug 25, 2015, The First Tee of Greater Philadelphia 13th Annual Invitational” album in the right column of this photo weblog.